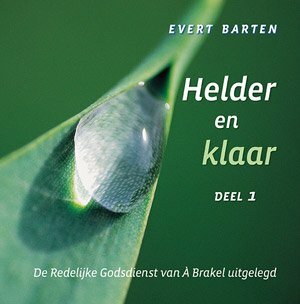 (Kuyper, Abraham) Vree, Jasper and Johan Zwaan - Abraham Kuyper's Commentatio (1860). 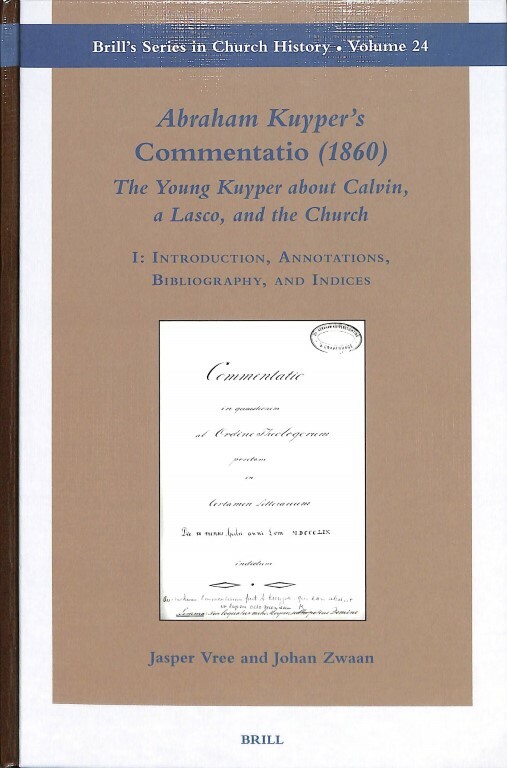 The Young Kuyper about Calvin, a Lasco, and the Church (Brill's Series in Church History 24). 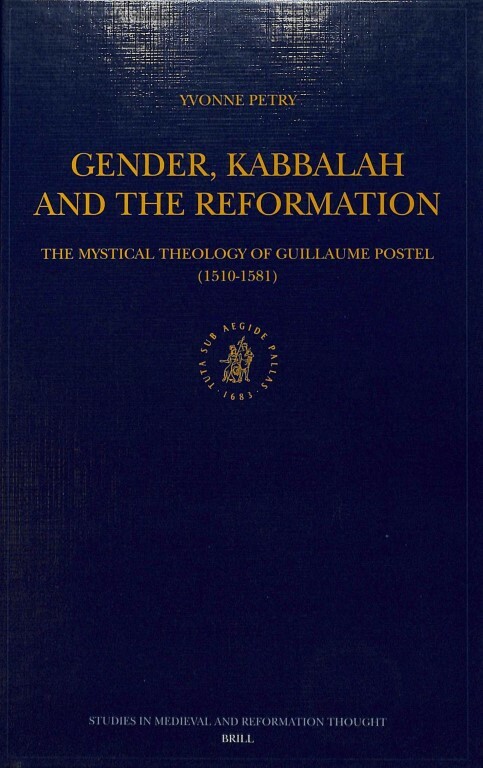 (Postel, Guillaume) Petry, Yvonne - Gender, Kabbalah and the Reformation. The Mystical Theology of Guillaume Postel (1510-1581) (Studies in Medieval and Reformation Thought 98). (Origenes) Dively Lauro, Elizabeth Ann - The Soul and Spirit of Scripture within Origen's Exegesis (Bible in Ancient Christianity 3). 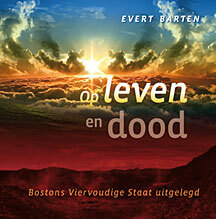 Dupont, Anthony, Shari Boodts, Gert Partoens, and Johan Leemans (ed.) - Preaching in the Patristic Era. 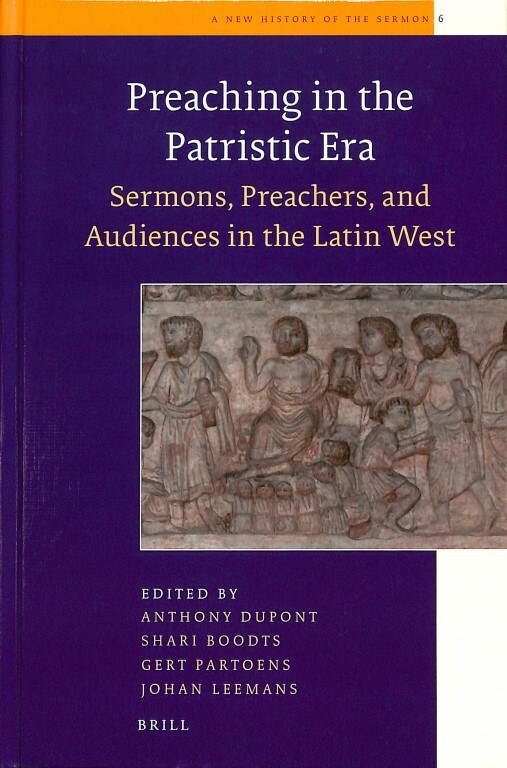 Sermons, Preachers, and Audiences in the Latin West (A New History of the Sermon 6). (Hieronymus, Sophronius Eusebius) Kraus, Matthew A. 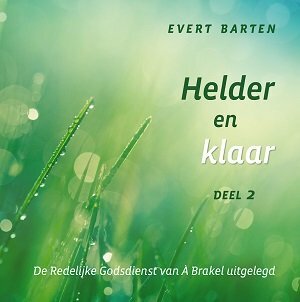 - Jewish, Christian, and Classical Exegetical Traditions in Jerome's Translation of Exodus. 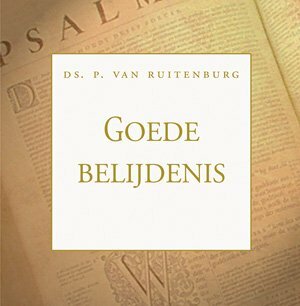 Translation Technique and the Vulgate (Supplements to Vigiliae Christianae 141). 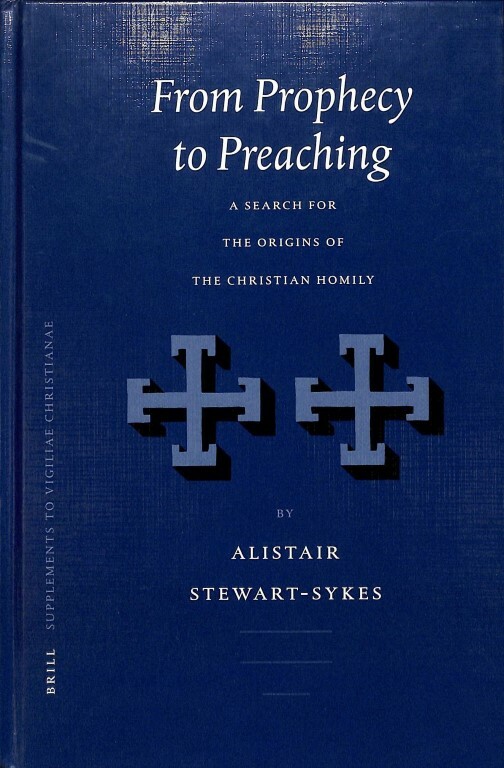 Stewart-Sykes, Alistair - From Prophecy to Preaching. A Search for the Origins of the Christian Homily (Supplements to Vigiliae Christianae 59). 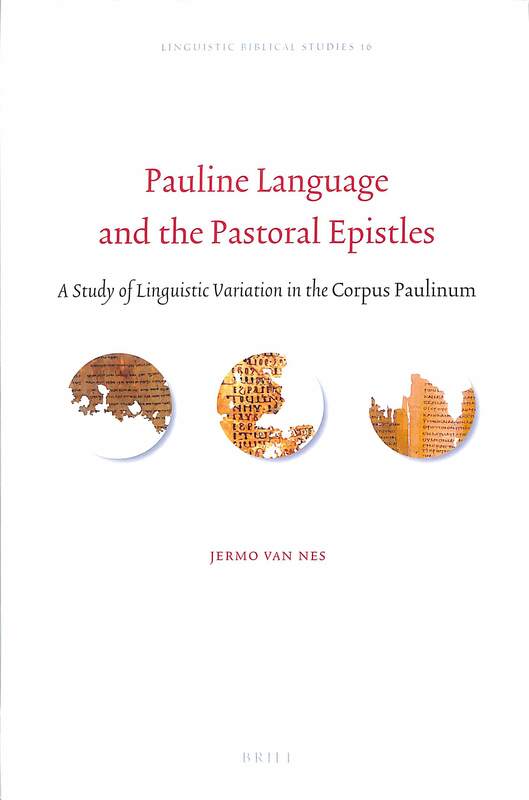 Van Nes, Jermo - Pauline Language and the Pastoral Epistles. 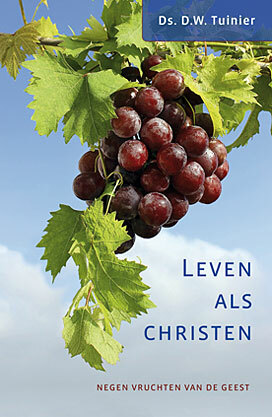 A Study of Linguistic Variation in the Corpus Paulinum (Linguistic Biblical Studies 16). Church, Philip - Hebrews and the Temple. 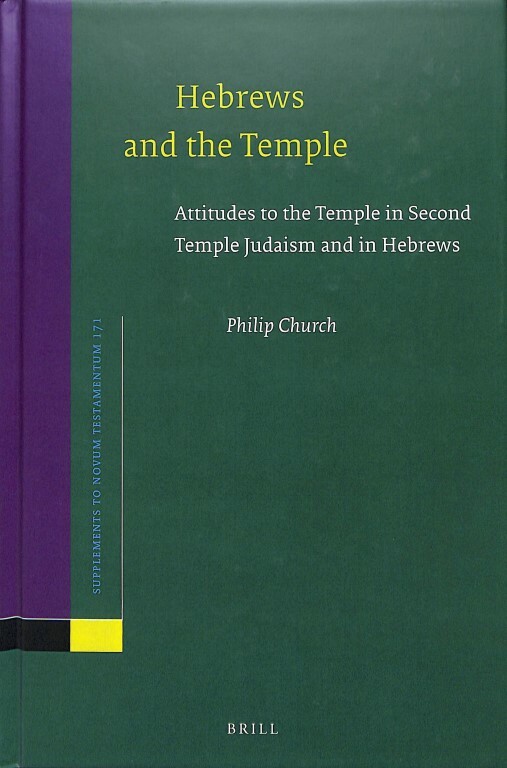 Attitudes to the Temple in Second Temple Judaism and in Hebrews (Supplements to Novum Testamentum 171). 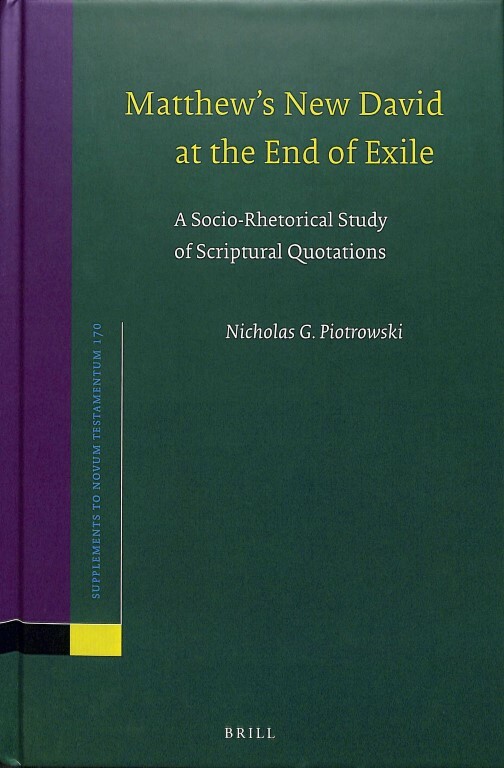 Piotrowski, Nicholas G. - Matthew's New David at the End of Exile. 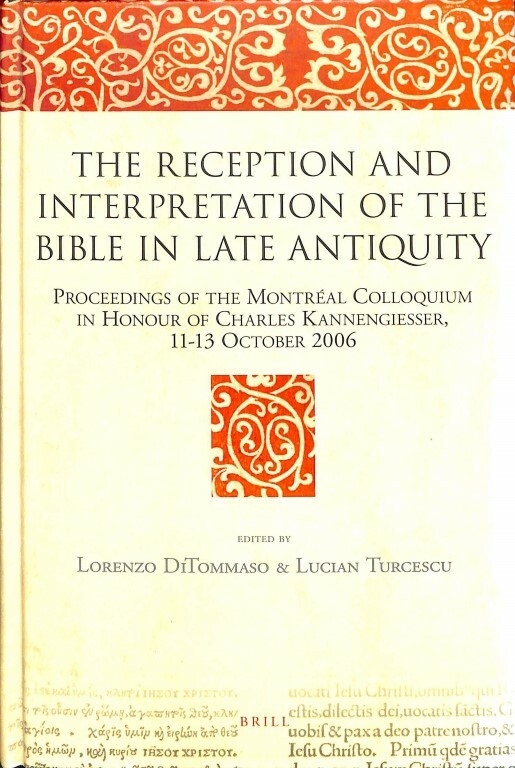 A Socio-Rhetorical Study of Scriptural Quotations (Supplements to Novum Testamentum 170).